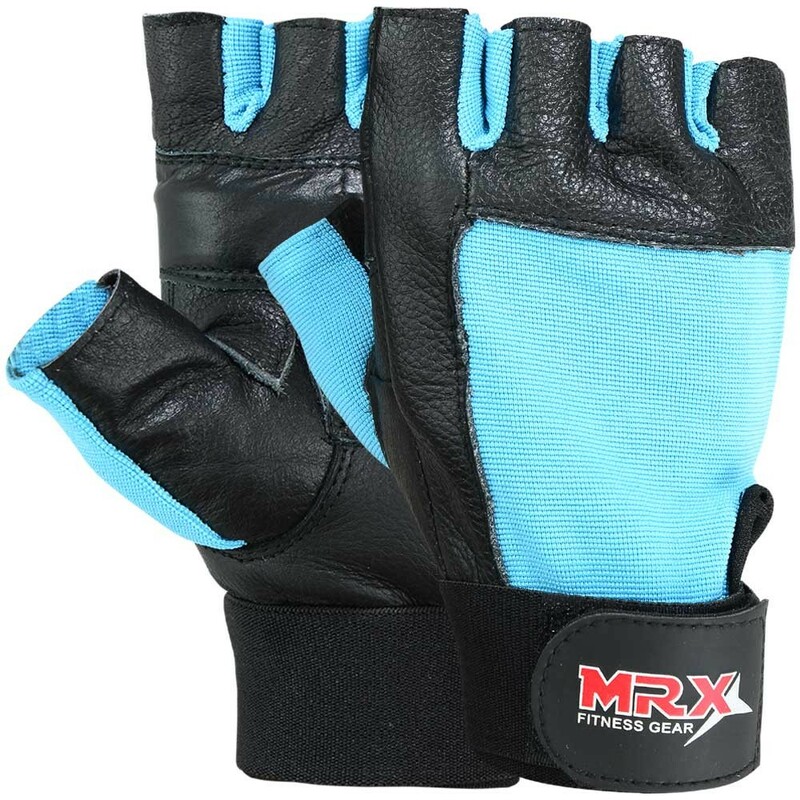 MADE FROM QUALITY MATERIAL: These workout gloves for men are made of genuine leather, meaning you can rely on them to last through years of training. 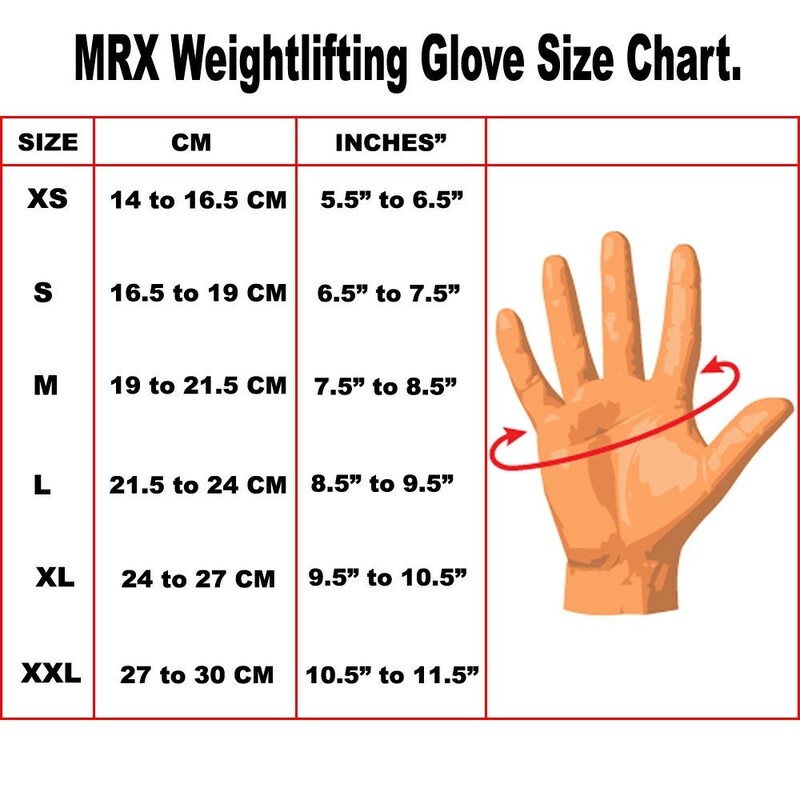 There are long hook and loop wrist straps included that provide total comfort and safety, especially when the weight gets heavy. 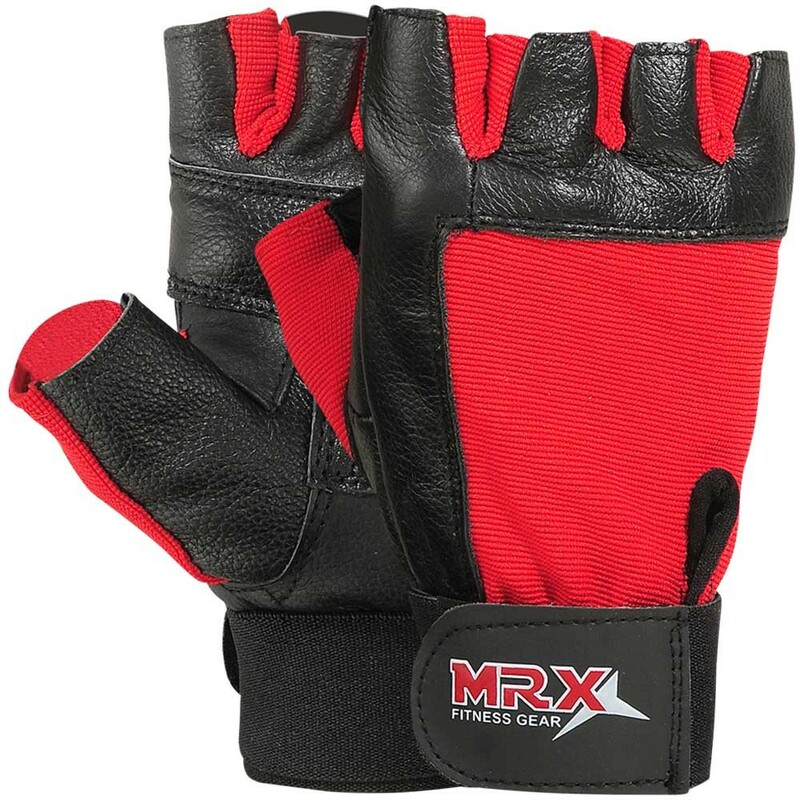 We’re happy to offer these gloves in a striking, bold red color. BUILD YOUR STRENGTH: Whether you go to the gym or choose to do your training at home, you need to be equipped with the right gear to get the best workout possible. 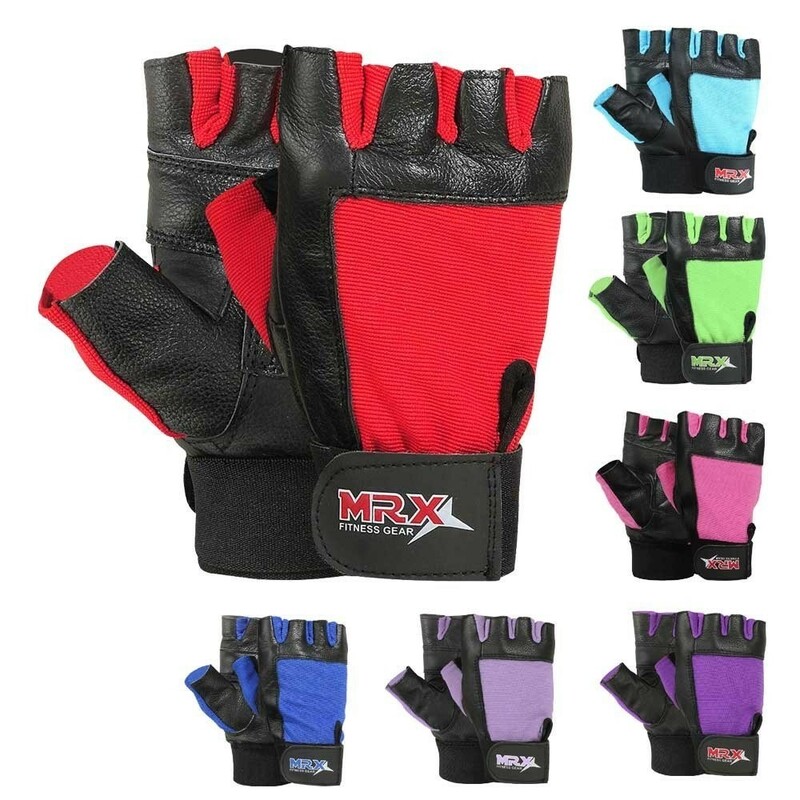 These gloves are great if you’re training for MMA, boxing, or just attending your local CrossFit! 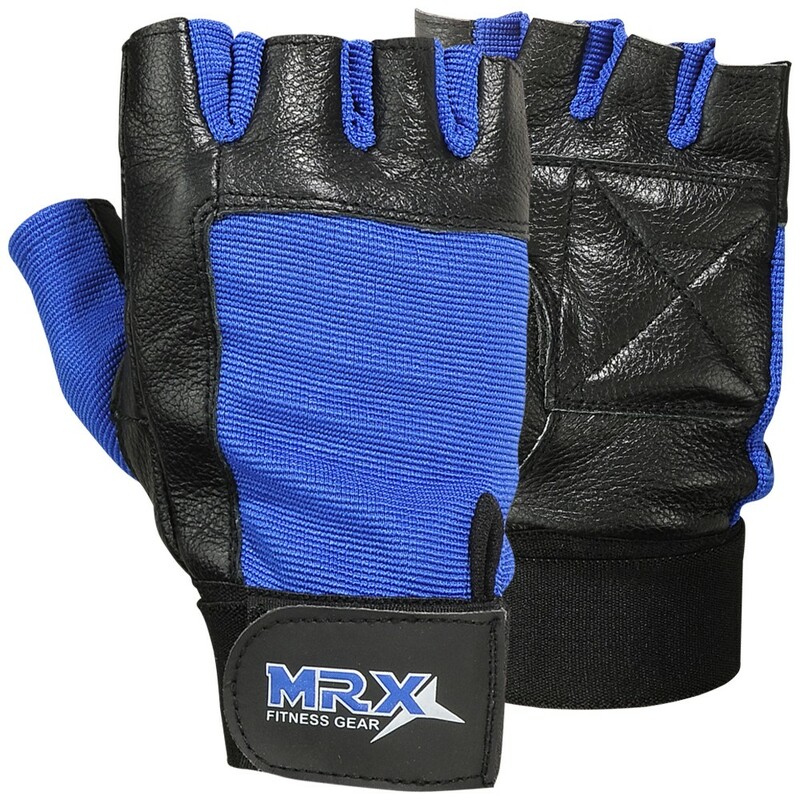 Increase your power with these thin, fingerless gloves. 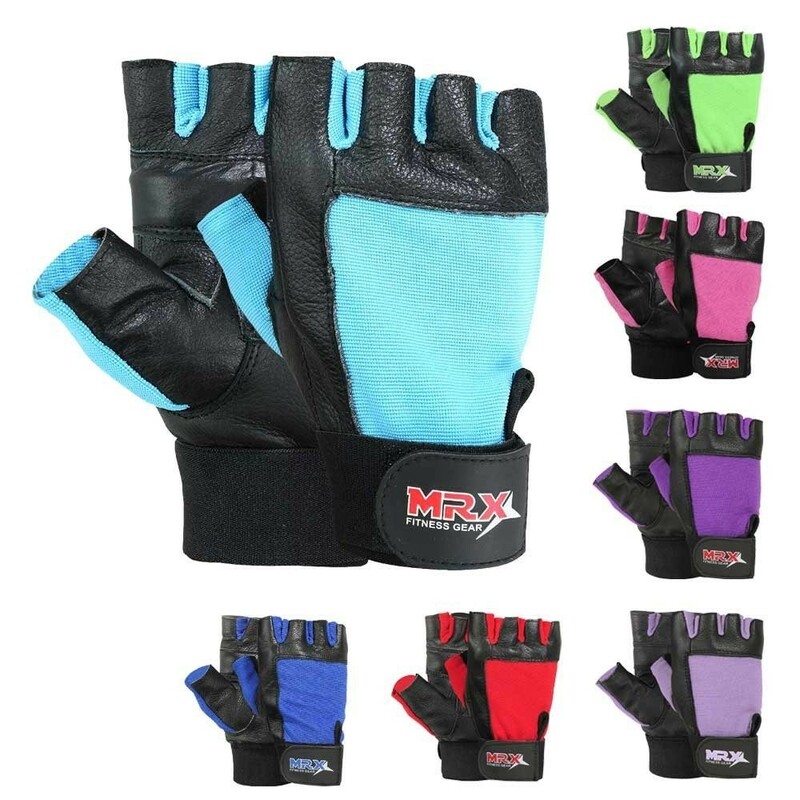 PUT SAFETY FIRST: You use your hands for a lot of things, so let us help you provide max protection for them! 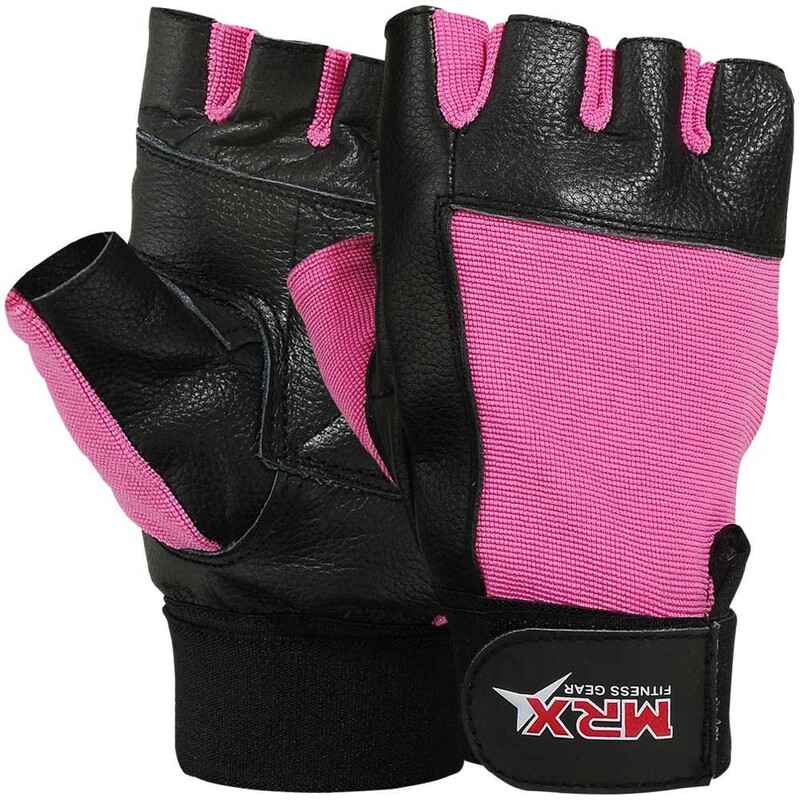 With a firm grip, your hands and the rest of your muscles can have the support they need to stay strong and fit. 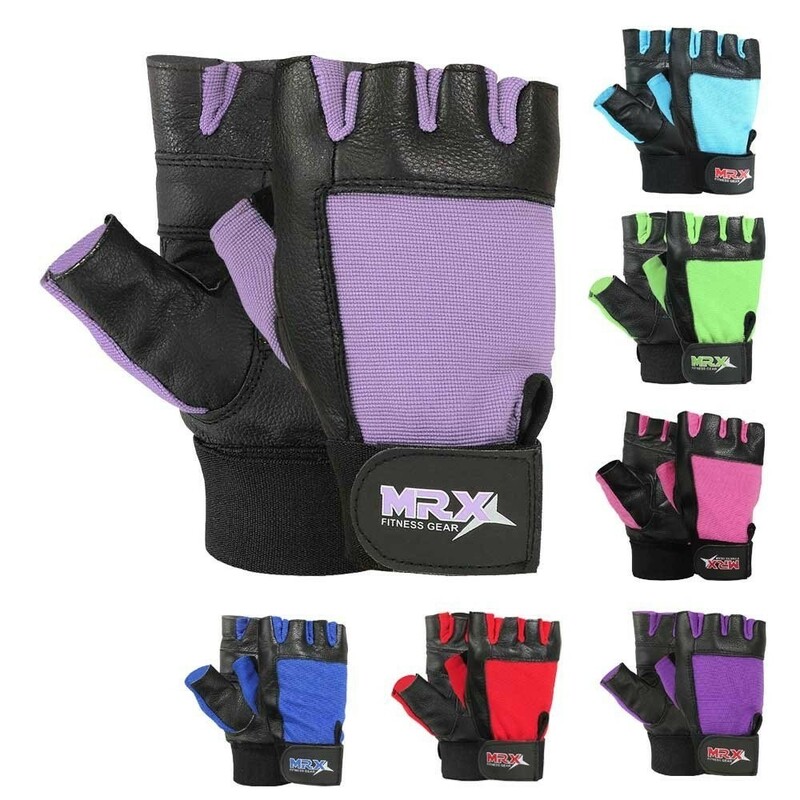 Our gym accessories are made by the pros, so we understand how important it is to avoid injury during a workout. 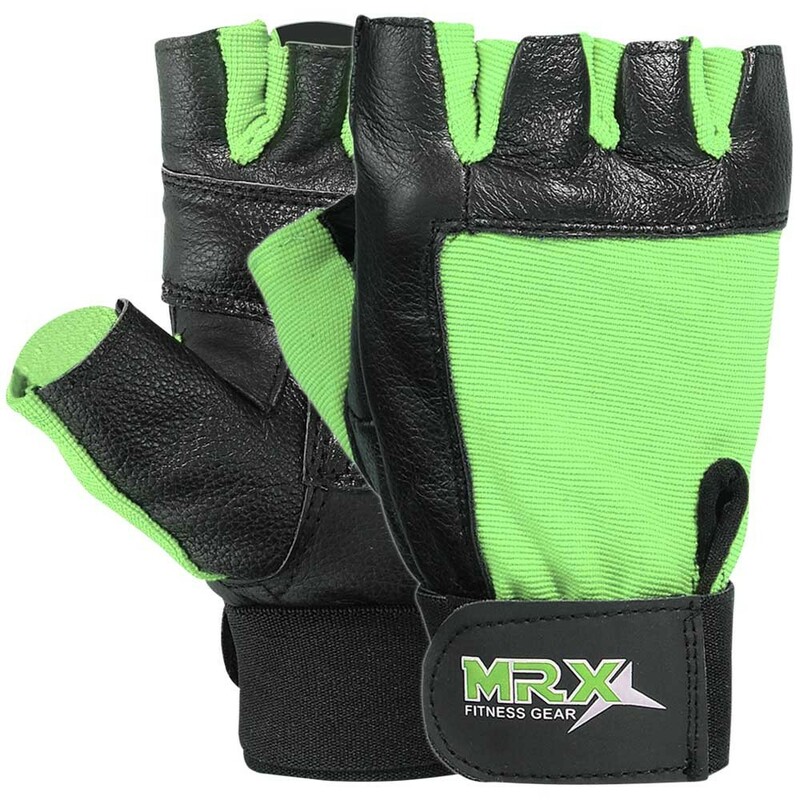 With these gloves, you can approach the weight bar with no fear! 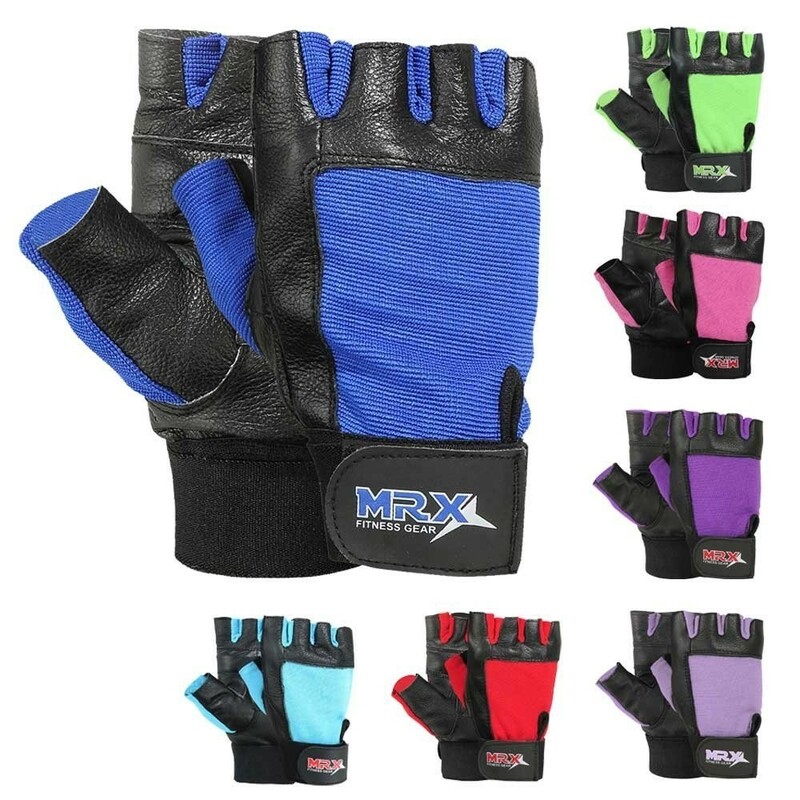 MULTIPLE USES: With a focus on comfort, durability, and versatility, these gloves are the perfect addition to any workout you’re doing. 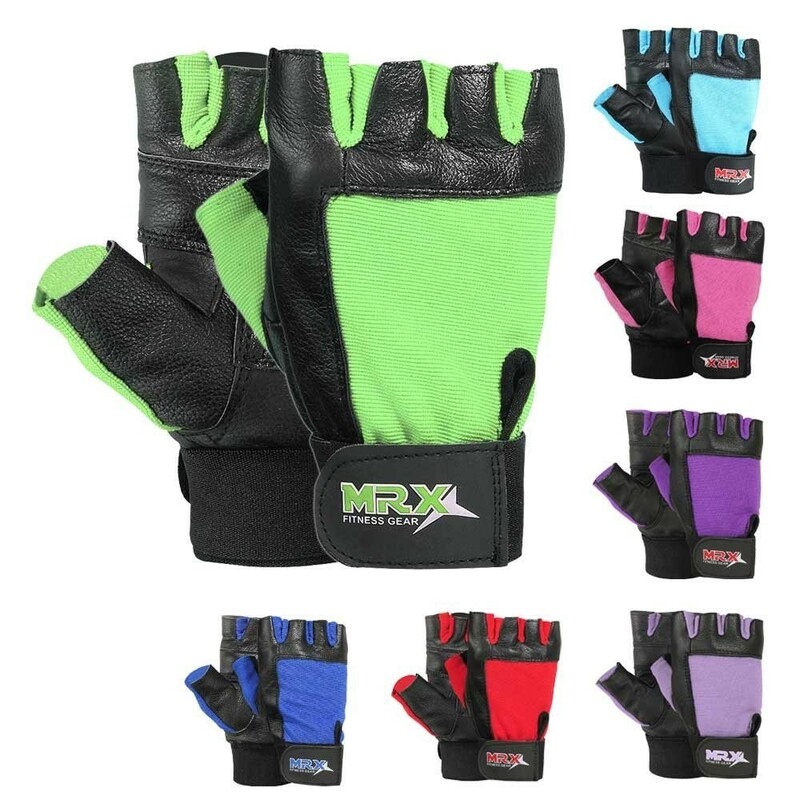 Whether it’s light exercise like squats and pull-ups or intense deadlift training, you can trust these gloves to help you maximize your workout! 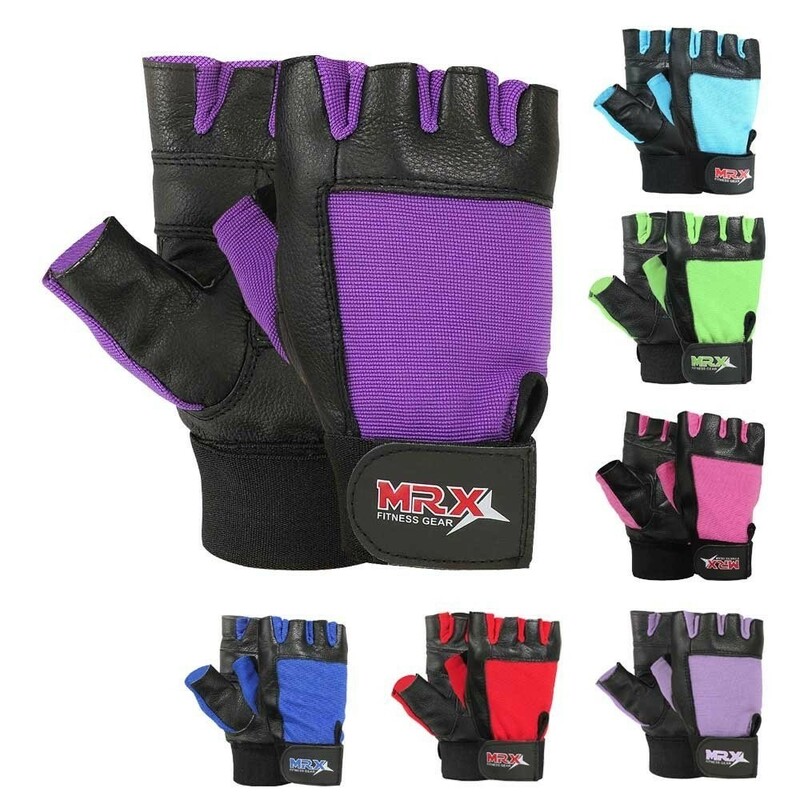 Our gloves come in 5 sizes, ranging from S to XXL, so these gloves can work for men, youth, or women. 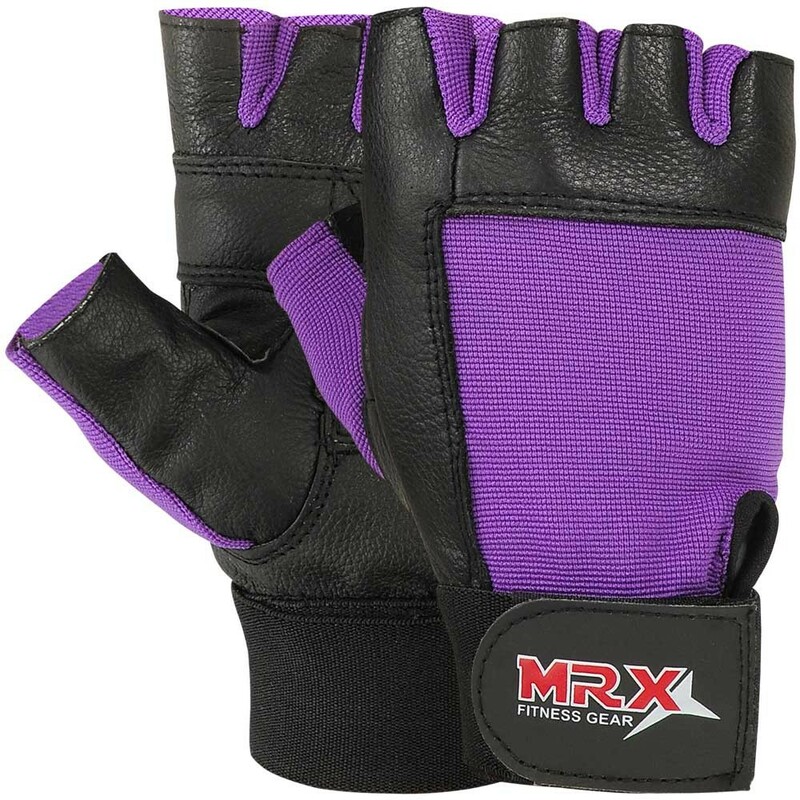 MORE BANG FOR YOUR BUCK: We designed these gloves to last. Our straps are tested for superior strength and durability for all fitness needs. 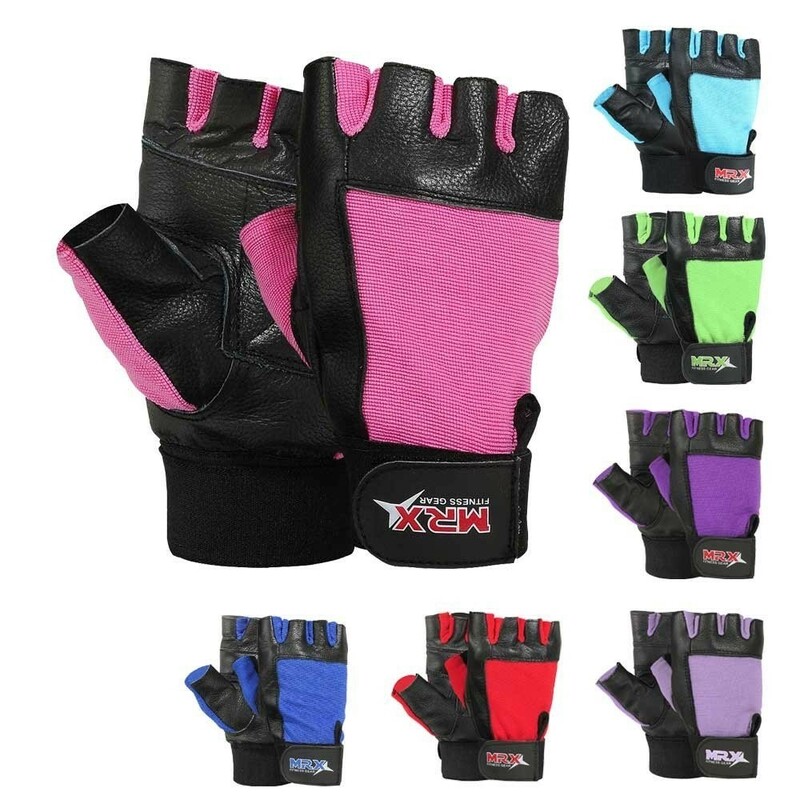 Grab these essential workout gloves as a gift for your friends and family members who are in fitness! 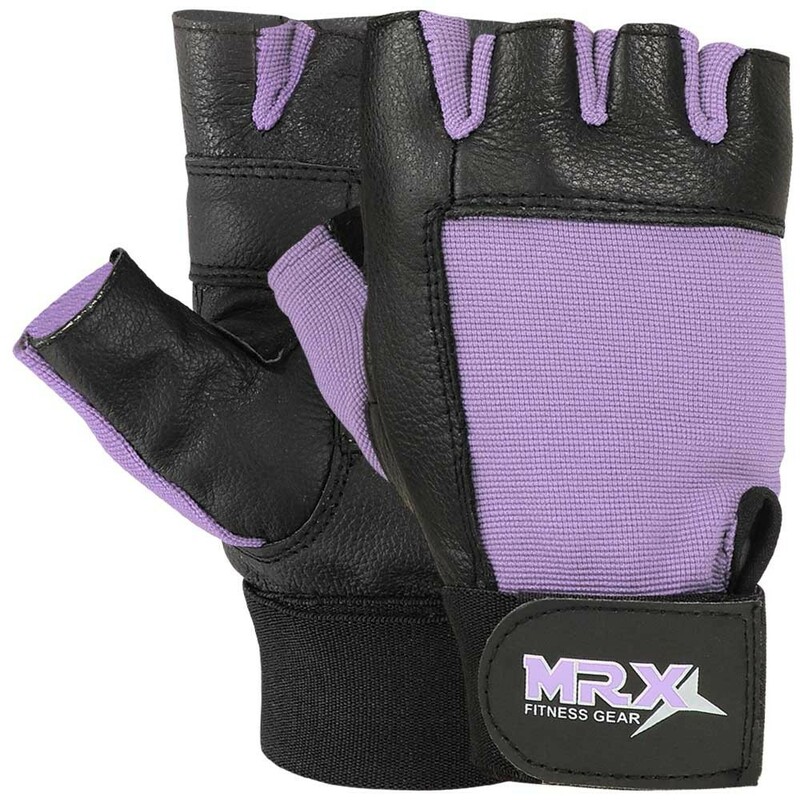 When you work with MRX, you’re choosing to work with the pros who know the business of fitness training.